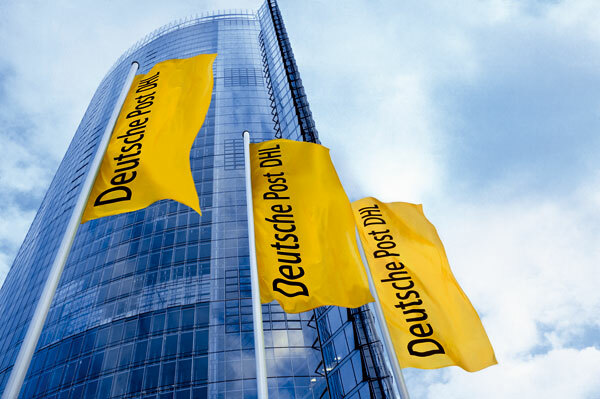 DHL eCommerce, a division of Deutsche Post DHL Group, has launched its Cross Border Cash-on-Delivery (COD) service to allow consumers to pay for their international purchases in cash and only upon delivery. In Southeast Asia over 73% of the population are still unbanked and inaccessible to e-commerce retailers since they do not have access to credit cards or internet banking services. “Despite growing credit card adoption in Southeast Asia, the low level of credit card penetration has forced e-commerce retailers to offer alternative modes of payment methods such as cash on delivery, digital payments and in some cases paying in-store. 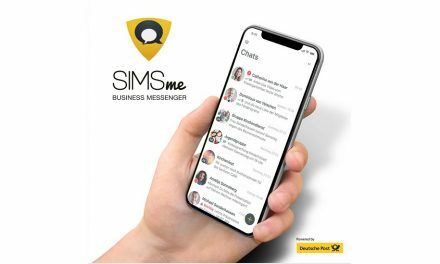 This opens up a huge potential by reaching out to a new group of unbanked consumers and also meeting the needs of consumers who prefer to pay in cash.” said Charles Brewer, CEO, DHL eCommerce. 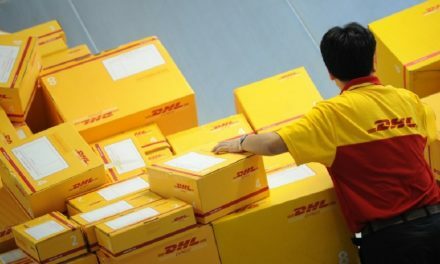 “China and Australia are huge e-commerce export markets and our DHL Parcel International Direct product provides a direct entry into high demand markets with excellent transit times of 3-5 business days with economical shipping prices. With our fully-owned domestic delivery network in Malaysia, Thailand and Vietnam, we are able to deliver on-time with secure features like cash-on-delivery.” added Brewer. 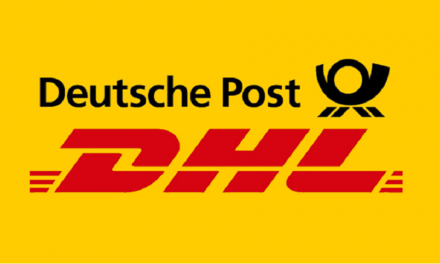 To enable sellers in China and Australia to tap on the cross-border e-commerce opportunity, DHL eCommerce enables economical international shipping with a range of e-commerce features. This includes parcel pick-up service; easy IT integration of the seller’s inventory into the DHL shipping process, end-to-end tracking, dynamic routing and distribution, returns management, etc.